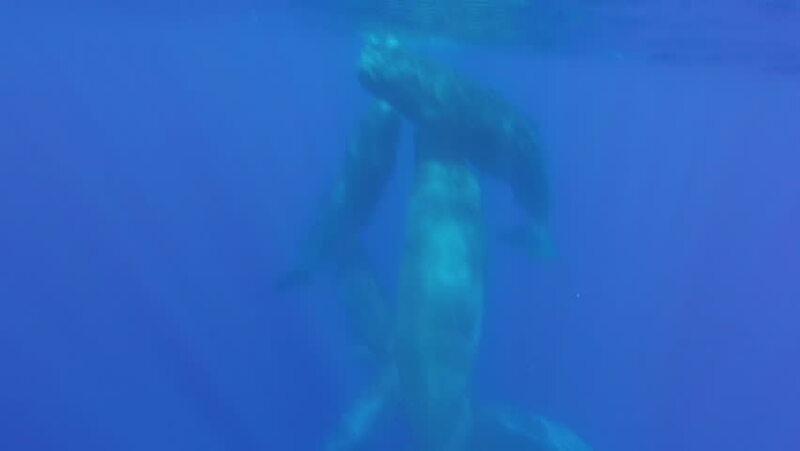 A pod of sperm whale calves and juveniles are socialising in deeper water when they suddenly decide to ascend to the surface. hd00:31Evening starry sky, milky way time lapse, star trails, rotating galaxy universe in horizon, fantastic weather, clear dark sky. hd00:20DARK STORMY CLOUDS TIME LAPSE. Thunderstorm weather in beautiful horizon, nice blue skies. Supercell cloudscape. 4k00:38Dark rainy clouds time lapse, dramatic, relaxing fluffy, puffy soft clean sky in summer weather, after rain, storm time, smoky horizon aerial view. 3840x2160.